We’re known for creating the lightest, most breathable polos in all of golf. This is the one that started it all. 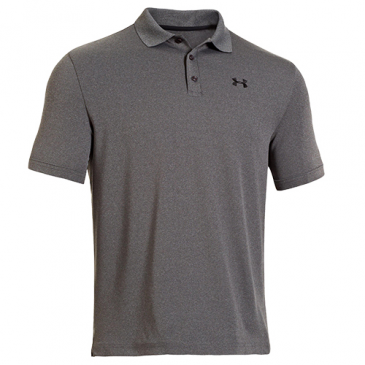 It comes in classic colours, has a comfortable fit and feel, and delivers the sweat-wicking, heat-battling, performance benefits that you expect from Under Armour.